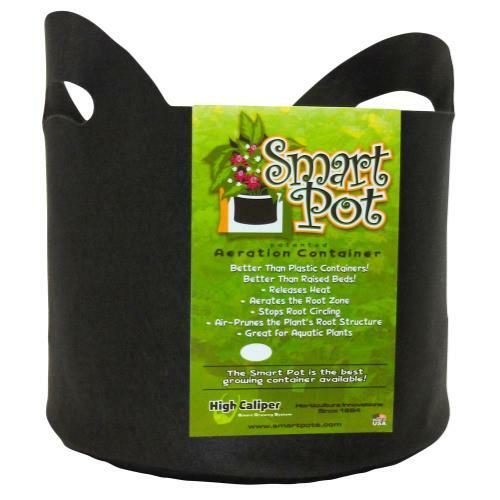 Get the Gro Pro Round Fabric Pot and let your plant roots breathe! 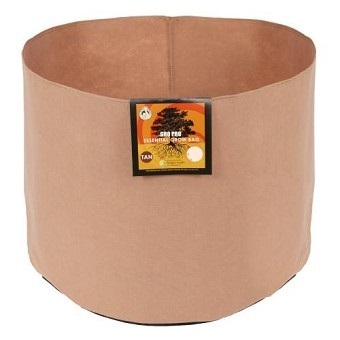 This pot is constructed from high quality non woven fabric that provides great support, while allowing air to travel into the root system. 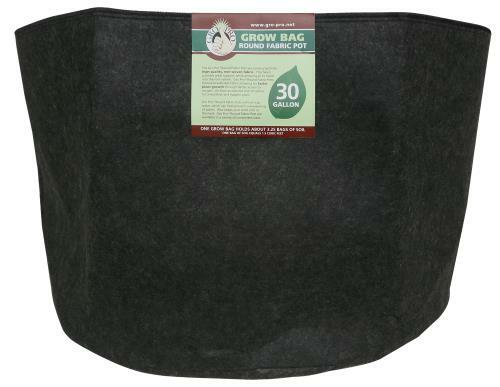 Gro Pro Round Fabric Pots are proven to facilitate faster plant growth by giving roots better access to oxygen. 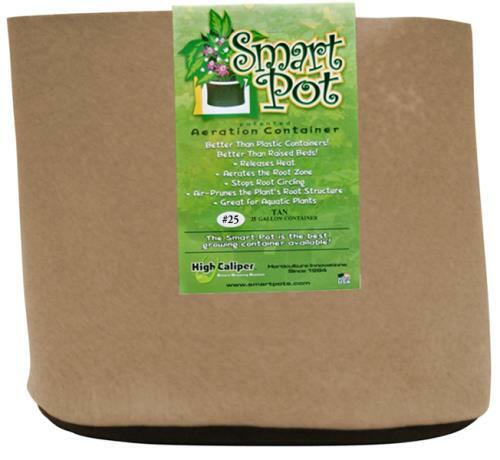 This dramatic increase in air-flow also prunes the root structure for a healthier and happier plant! 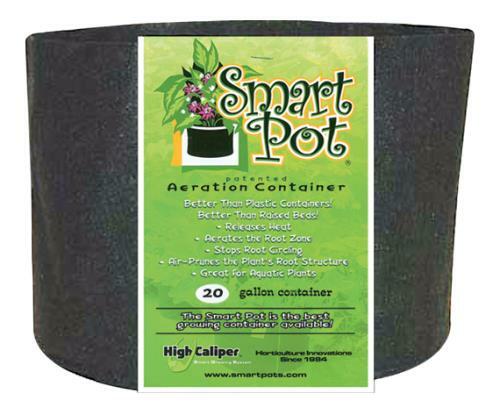 Other benefits for your plant include; prevents over-watering of plants (by not trapping water like plastic), and keeps the roots cool in the heat. DIMENSIONS :24” x 16.5”, 30 GALLONS. 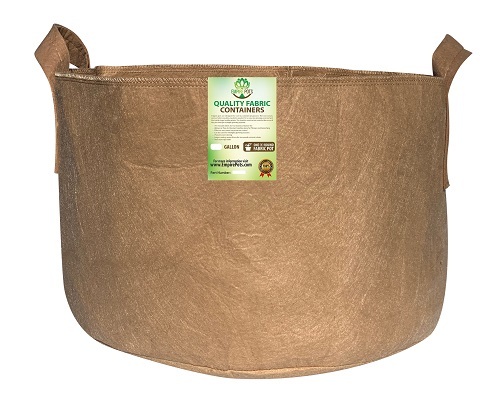 Gro Pro Round Fabric Pots are available in a variety of convenient sizes.